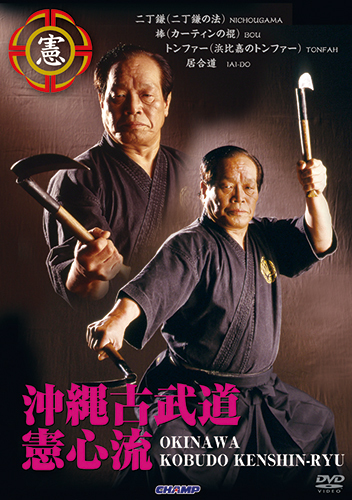 SKU: DCMP-031 Category: Kobudo, Goshindo, etc. 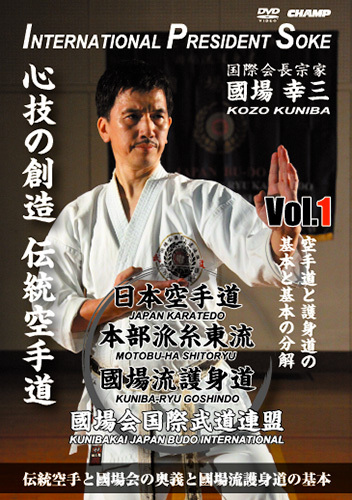 Adjustments have been made, especially in the basics and explanations, to make it easier comprehend basic Kata of Okinawa Kobudo Kenshin-ryu . 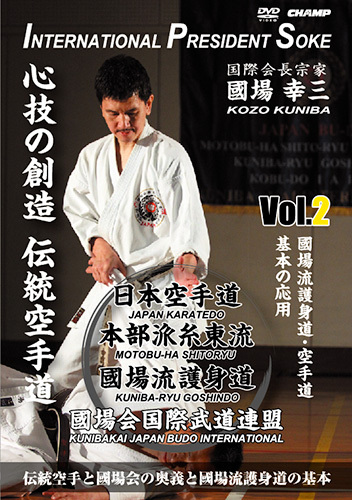 Each Kata is shown from front and side views and also from above. 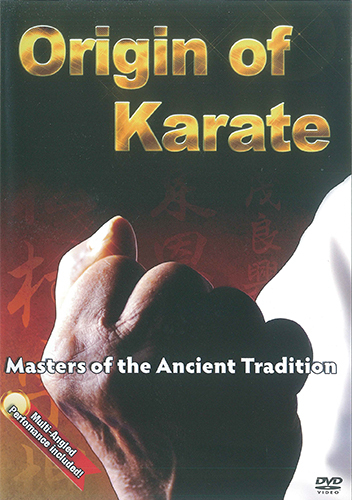 Explanation is given for each movement, Bunkai, and the critical points of judgement are noted . 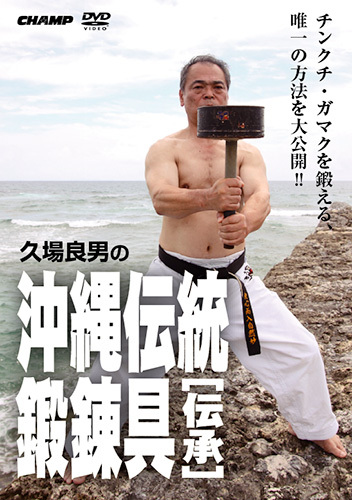 This video manual opens a new era in the world of Okinawa Kobudo.